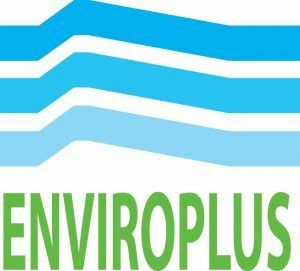 Enviroplus provide water technology solutions to customers throughout Sri Lanka and the Asian region with custom-built water and wastewater equipment. Our expertise covers professional design, construction, installation and commissioning of water treatment equipment. 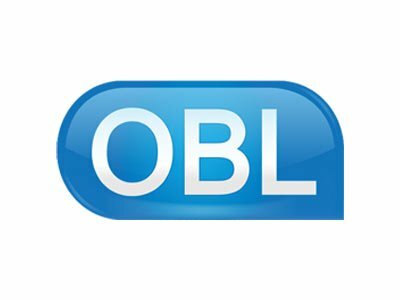 We serve a broad range of customers that includes commercial, industrial and municipal users. We Listen, Explore, Create, Agree, Deliver, Support. Enviroplus innovatively tailor a design to suit each project. To help you achieve optimum outcomes we like to get involved in the early planning stages of a project. Our ability to provide upfront consulting services, coupled with our intimate design and build expertise, can add value that far exceeds the final equipment capital cost. It’s more than how we work that sets Enviroplus apart from the others. We do what we say we’re going to do and when we say we’re going to do it. Fully integrated water supply and wastewater treatment solutions to business. Responsive and respected technical experts who work with customers from the outset. Practical and innovative solutions in water and waste water equipment. We measure success on the commercial, technical, safety, health and environmental benefits delivered to our customers.